Second fermentation is a great way to boost your homemade kefir with nutrients and flavours. But first, a little reminder how to second ferment your homemade kefir: after straining the kefir grains, pour the milk kefir into a glass jar and leave it covered at room temperature for another 6 – 24 hours. Choose glass jars with a lid. I do second fermentation in a Kefirko Glass Jar. 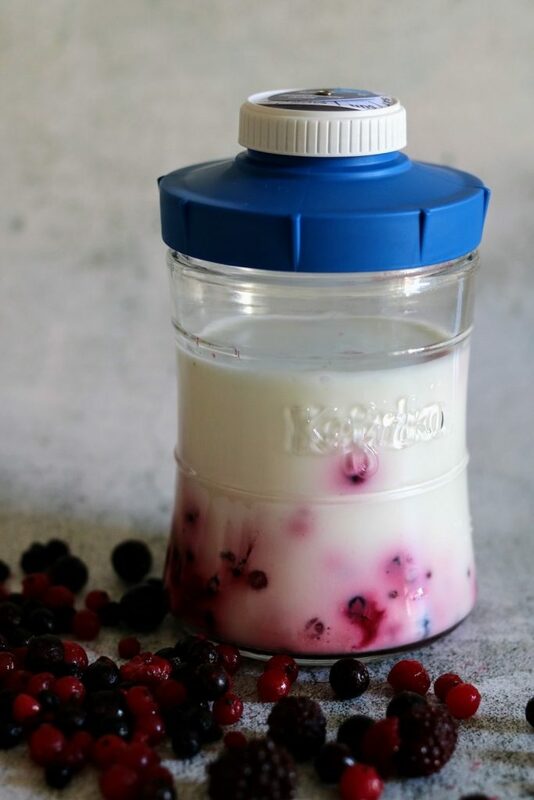 Use berries to add flavour to milk kefir. If you like less sour tasting kefir, and still want a properly matured ferment, second fermentation is the perfect solution. Second fermentation has another great benefit – an increase in nutrients and probiotic bacteria that they cause. 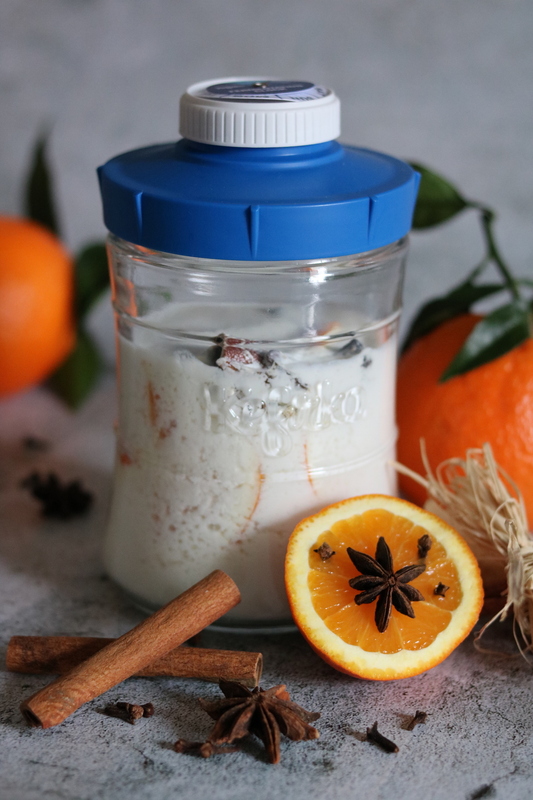 While some people make and consume kefir merely for the taste, many people choose to eat it specifically for its superfood-like healthy components. B Vitamins: Milk kefir contains B vitamins 1 and 12, as well as biotin, a vitamin that helps the body to assimilate the B vitamin family. Second fermentation significantly increases the levels of these vitamins in kefir. Calcium & Magnesium: Milk kefir contains up to 20% of the RDA for calcium, and 5% of the RDA for magnesium. Second fermentation increases the bioavailability of both of these vitamins. 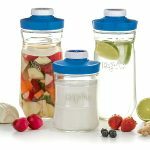 Probiotic Bacteria: Because fermentation is allowed to carry on for an extra time when doing second fermentation, the levels of probiotic bacteria present in the kefir also rise. Reduced lactose: Second fermentations in milk kefir also lower the levels of lactose present in kefir. This is a big plus for those with lactose intolerance or sensitivity. Second fermentation will increase the level of vitamins in kefir. Not only does a second fermentation lessen the sourness, reduce lactose levels and increase nutritional levels, but it also provides an opportunity to add ingredients and experiment with flavouring. This not recommended for the primary fermentation process because foreign substances can contaminate your kefir grains and have a harmful effect on them. Additional ingredients in the primary fermentation can also sometimes interfere with the fermentation process itself. However, the kefir grains are not present during a second fermentation. This means that you can add any prebiotic food you like without it affecting your kefir culture in any way. It’s important to select food rich in prebiotics for the second fermentation. Kefir is rich in probiotics and prebiotics act as food for probiotics. In other words, probiotics eat prebiotics! Use your imagination when flavouring kefir. To flavour a secondary ferment with tea, use tea bags, or place loose tea in the centre of a piece of cloth and tie with string. Do not use metal tea infusers. Mint, apple mint, lemon balm, honey bush (for a very slight sweet taste), green tea (more commonly used for its antioxidant content than for flavour), lavender, lemongrass, rooibos, chamomile, jasmine tea. I used berries, orange and spices (cinnamon, anise, cloves) for my homemade kefir second fermentation. What prebiotics will you choose? 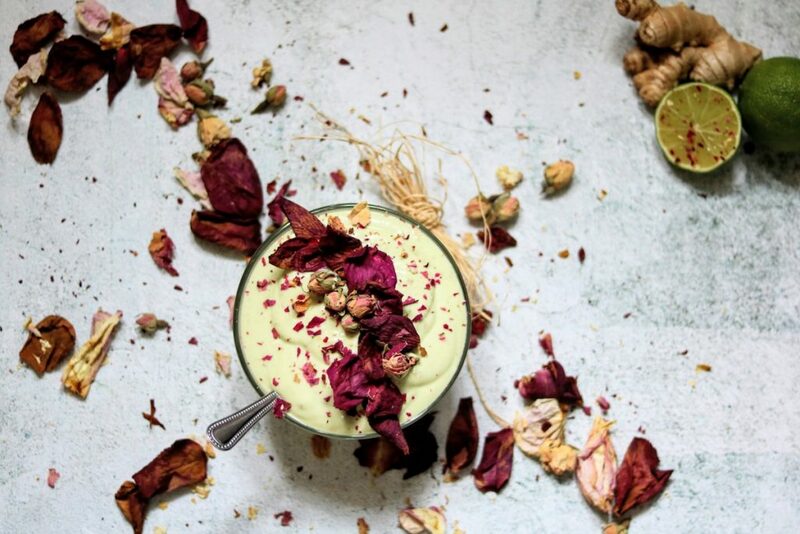 This blog post prepared Vedrana Orlović, kefir enthusiast and blogger – Kefirolicious.com. All you need for Second fermentation.